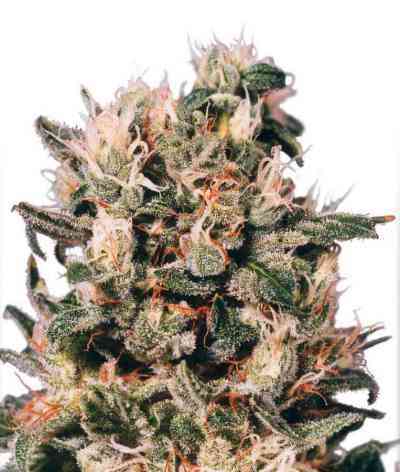 As the name of this variety already implies, this is a Sativa dominant plant intended for medicinal users. The CBD Crew is committed to creating medically highly valuable cannabis strains, but with this one they not just hit the nail to the head, but really push the envelope. A THC:CBD ratio of 1:1 is highly sought after among medical users, but CBD Medi Haze goes a step further - some plants boast with a product with a 1:2 ratio! 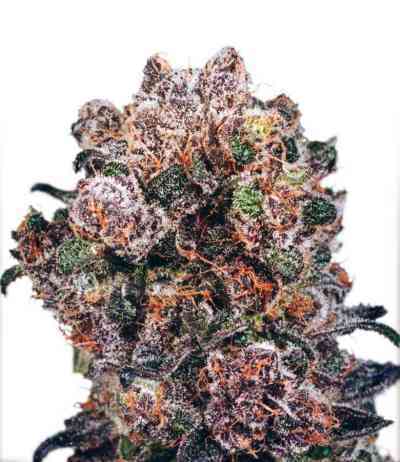 The guys of the CBD Crew started out by crossing Super Silver Haze with Neville Haze and then added CBD-rich strains to the genetic mix, resulting in a 80% Sativa/20% Indica hybrid with a flowering time of 9-10 weeks and delicious flavor. 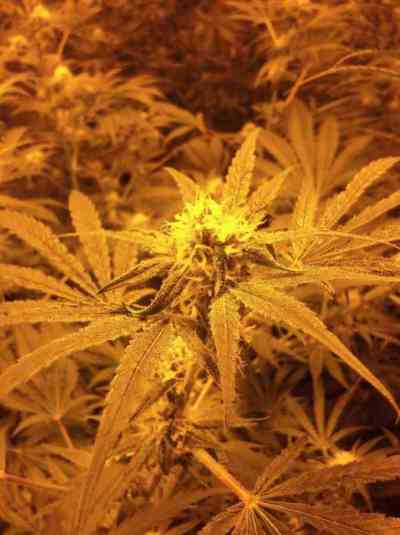 An average yield in an indoor grow under a 600W lamp amounts to 450-550g/m² and the piney, spicy taste of the buds with hints of menthol and mint makes this green medicine a blessing for the palate. This is definitely the strain of choice for daytime use because the THC level is at a mere 4% which means the felt heady effect is only moderate. The high CBD level of 8% on the other hand is a guarantee for a high medical efficacy.